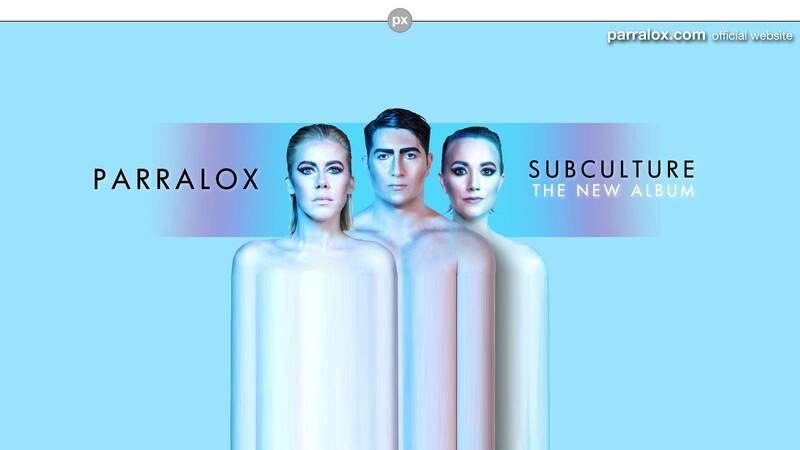 Dutch blog P:Machinery, has posted their Top 30 Chart and it includes TWO Parralox songs. What an exciting month it's been for Parralox! Right click to open the videos in a new page.